Whatever your music taste may be, there’s a chance you’ve danced or partied at one of the many Heineken Live Your Music shows that have taken the country by storm. Delivering only the best acts to fans across Malaysia, the hype went on throughout November and December where the established global leader pushed boundaries to unlock 100 unforgettable music experiences that transcends expectations through activities in various parts of Malaysia that put the crowd in all smiles all night. 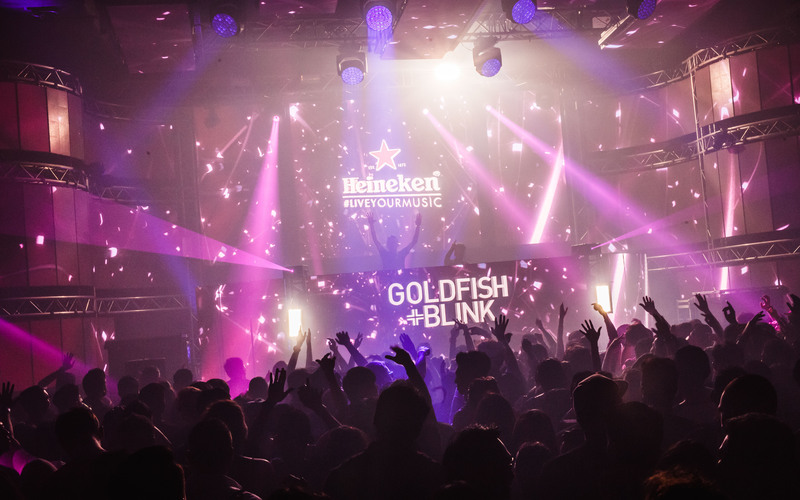 The adventure begins at Johor Bahru’s Triple X Club with Heineken Live Your Music presents Goldfish & Blink, shaking clubs with infectious beats before stepping foot onto Arena, Penang’s latest hotspot. 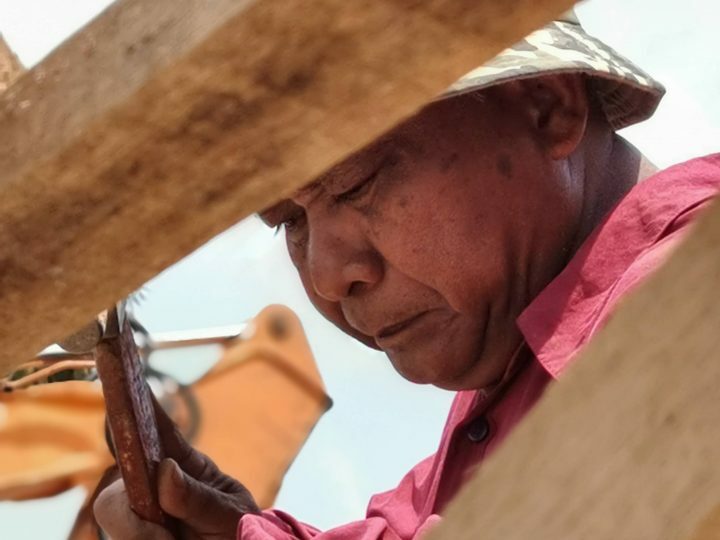 Brimming with pride to represent Malaysia at Tomorrowland, Belgium, the DJs with close to two decades of experience have adapted and evolved into a crowd favourite not just in their homeland, but on international stages. 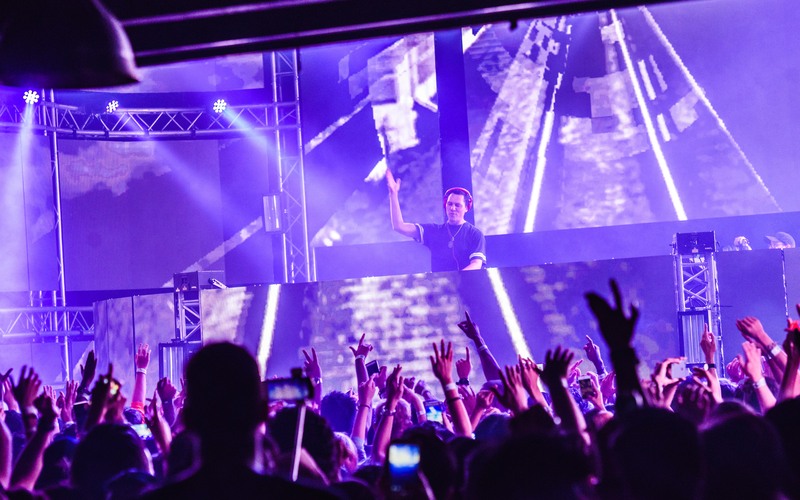 In conjunction with the happenings at the south and northwest, the party continues at the capital city of Kuala Lumpur for the weekend we’ve been waiting for – beginning with the Godfather of EDM, Tiesto. 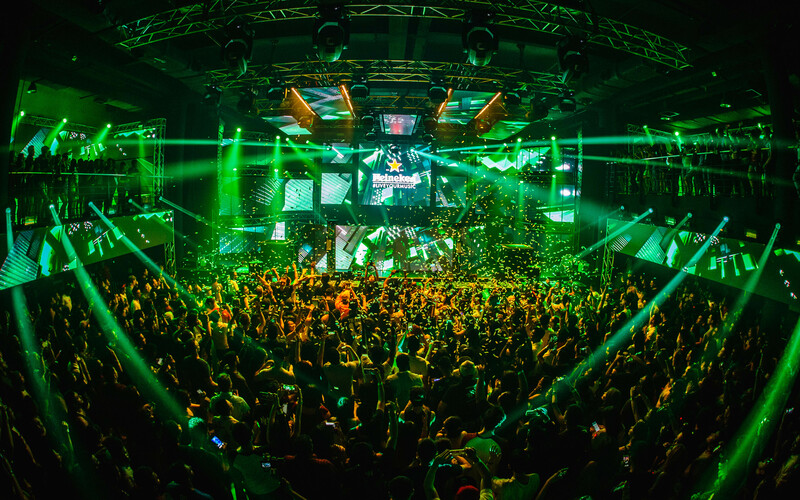 The Heineken Live Your Music presents Tiesto have been a long awaited event for loyal fans of the Dutch DJ, and to take things up a notch, the KL Live venue was converted into a custom Heineken Live Your music superclub that came complete with screens and visual installations. 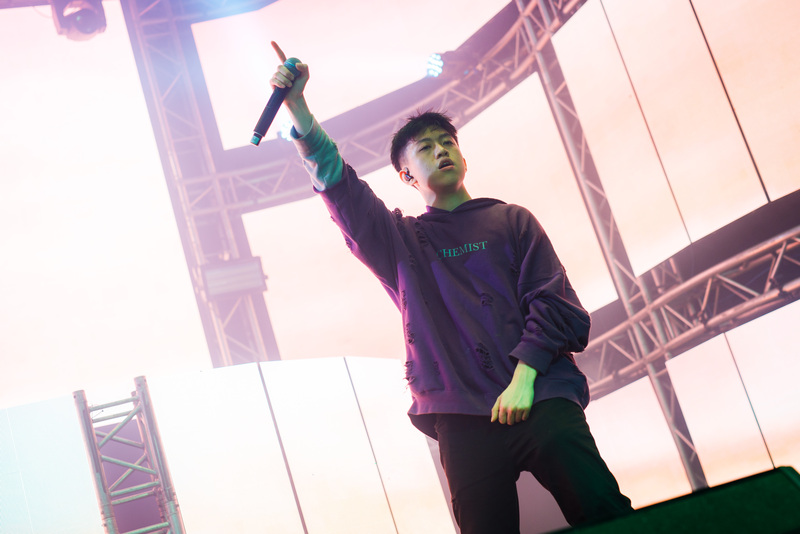 Following the sweet aftertaste of the night before, KL Live was later on filled with excitement for the 88Rising roster, which includes the nu-soul Joji, hip-hop group Higher Brothers, and Indonesia’s very own Rich Chigga. 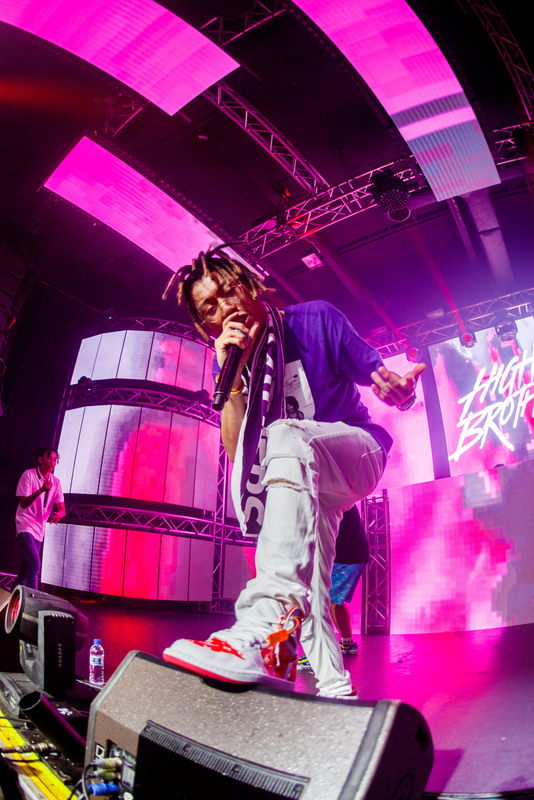 A leader of eastern focused urban entertainment, 88Rising’s first showcase in Malaysia is nothing short of fantastic for the eager fans who’ve been in line for hours. 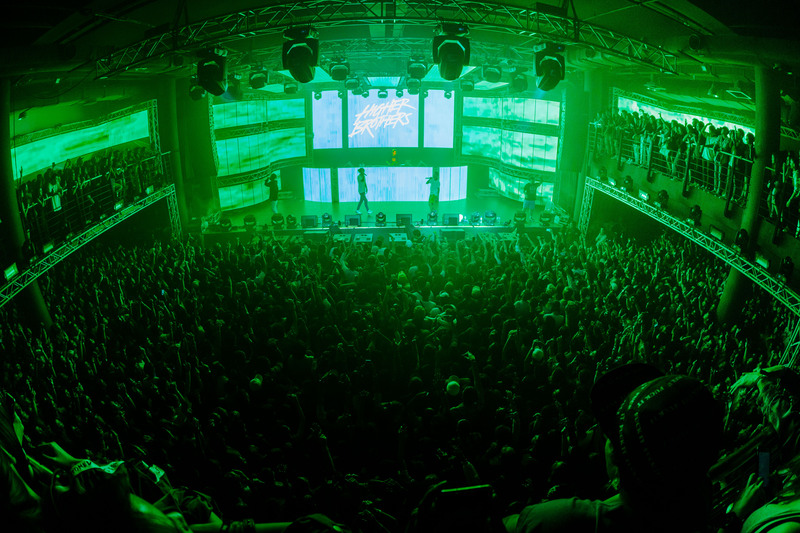 Goes to show that Heineken Live Your Music is a collected effort of not just passionate music curators, but also dedicated music lovers. Real name George Miller, Japanese-Australian born Joji is also known as Filthy Frank of the original ‘Do the Harlem Shake’ and Pink Guy on his You Tube channel. 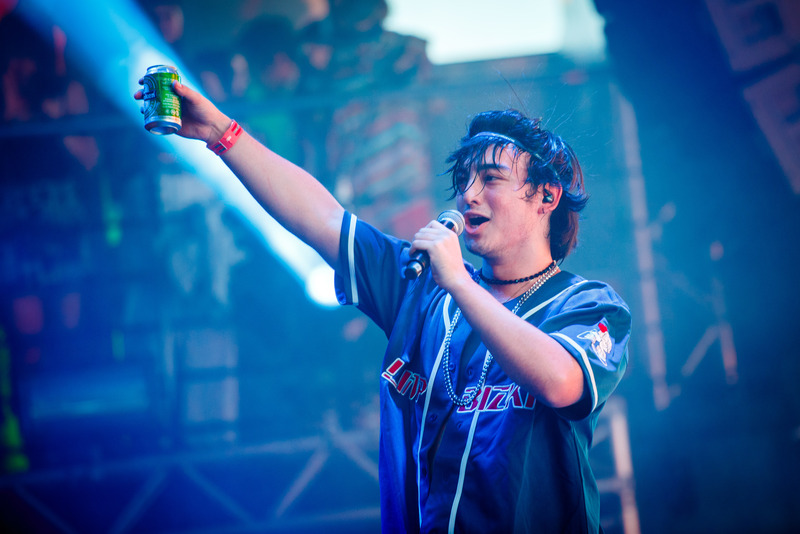 Apart from the big personality he’s portrayed on his channel, Joji the musician produces laidback tunes like the melancholic ‘Will He’ from his debut project In Tongues. 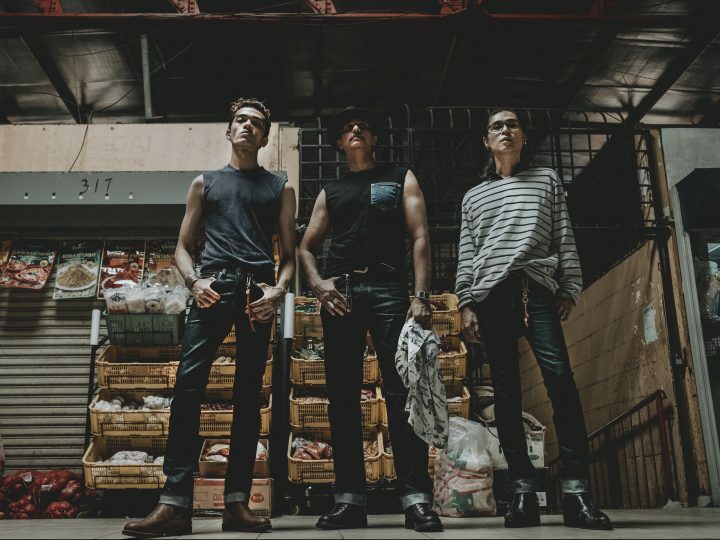 Collaborating with Joji on the track ‘Nomadic’ are Chengdu natives who go by the moniker Higher Brothers, a Mandarin-English hybrid group that catapulted to fame with their You Tube hit, ‘Made In China’. 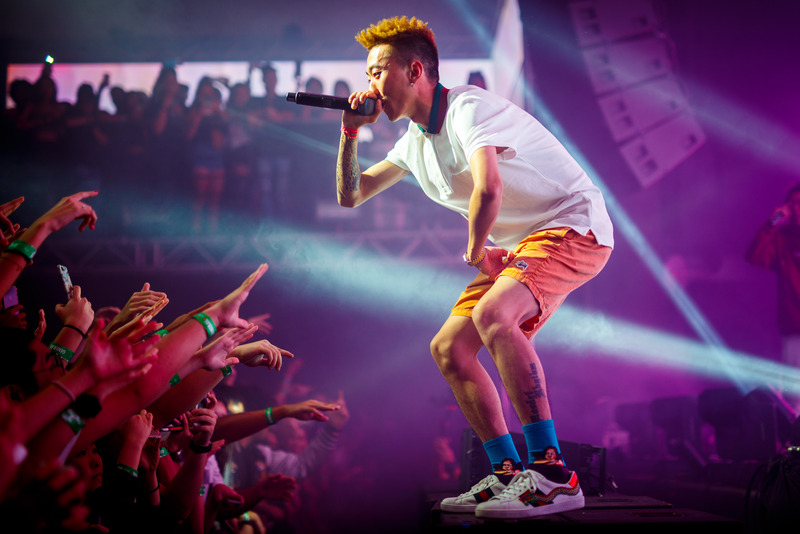 Putting out intense energy to the crowd in Kuala Lumpur, MaSiWei, DZknow, Psy.P, and Melo really know how to put up a party through their interactive performance. 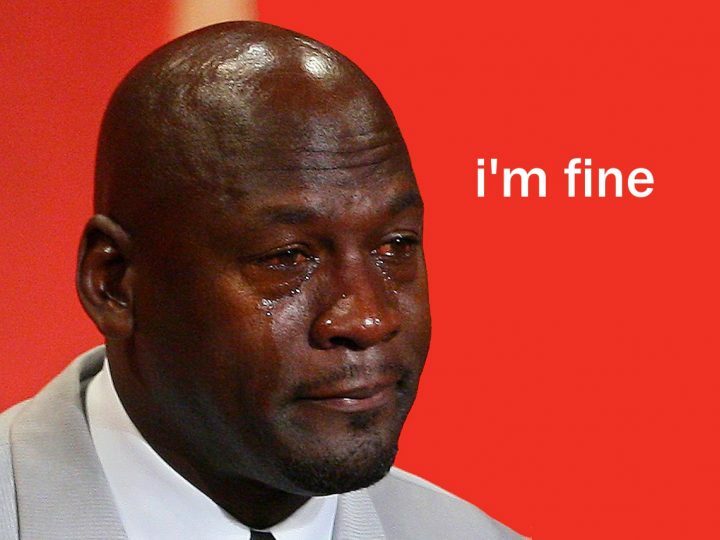 They saved the best for last with Rich Chigga, a Twitter comedian turned rapper who shook the Internet with his viral song ‘Dat $tick’. 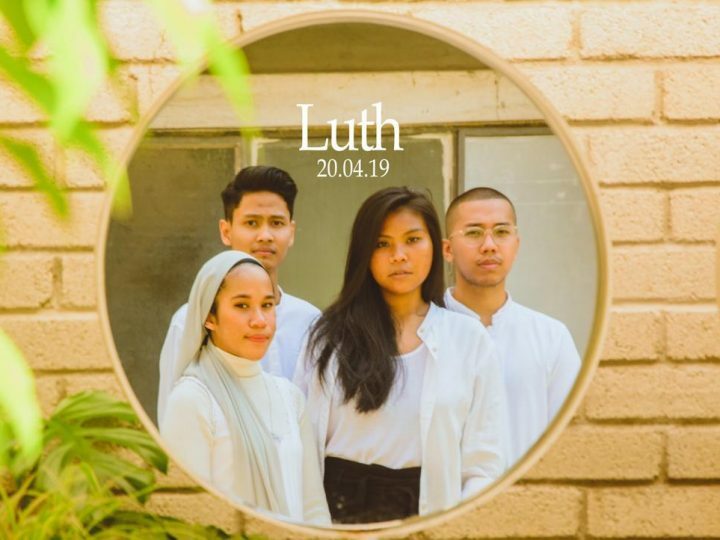 The 18-year-old Jakarta rapper’s quick wits has always been a huge part of his appeal, but his production abilities quickly became a focus point after the release of his following singles titled, ‘Glow Like Dat’ and ‘Who That Be’. 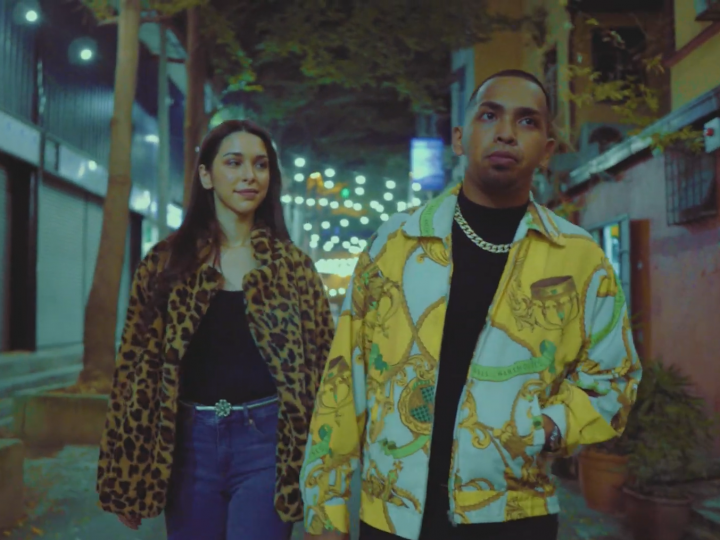 “This year, Heineken Live Your Music continues to push boundaries with more than 100 music experiences designed to elevate the way our consumers experience music. By joining the brand on this journey, our consumers enter a world of exclusively curated and enhanced music experiences ranging from world class local live shows to international music adventures of a lifetime. These are experiences that only Heineken can make possible,” said Loh Ee Lin, Marketing Manager of Heineken Malaysia. 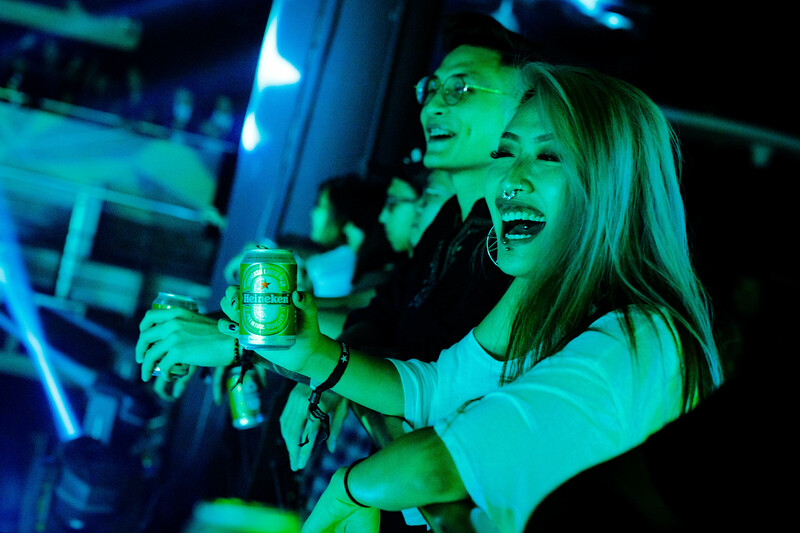 Follow Heineken Malaysia on Facebook, Instagram and official website for more upcoming events.